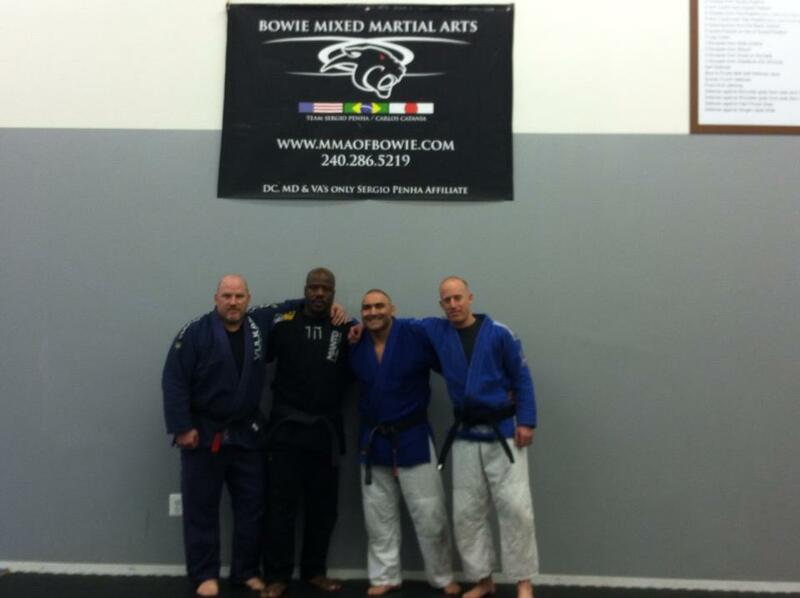 Bowie MMA in Bowie/PG County, Maryland offers an after-school program for youth starting at age 5. 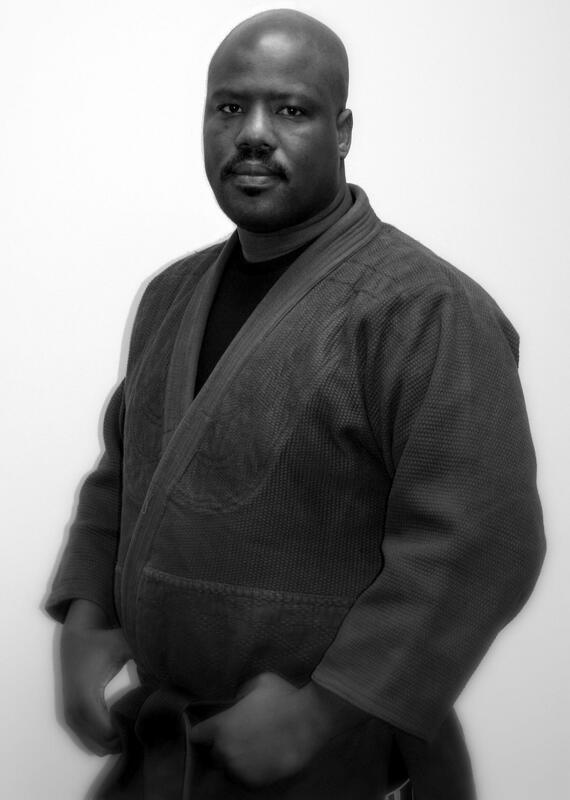 Call 240-286-5219 to find out more and take advantage of our introductory program. Why an after-school program for kids? 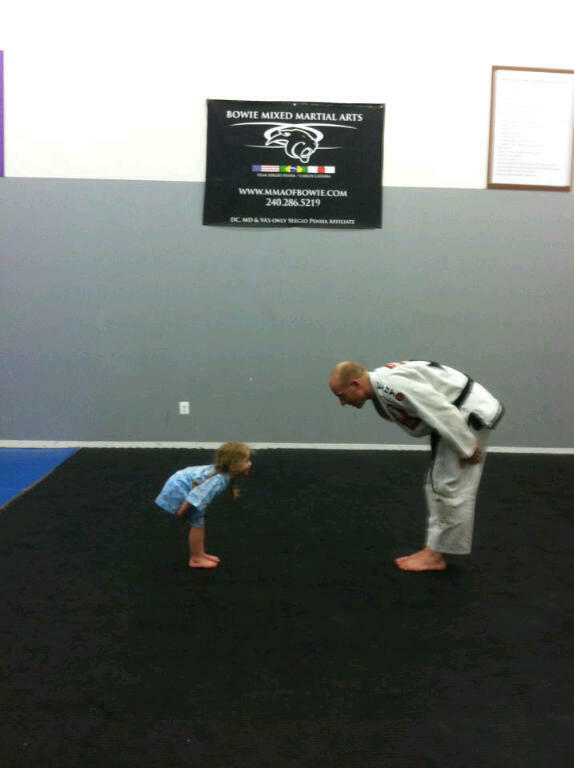 You lead a busy life and want a healthy alternative for your children. 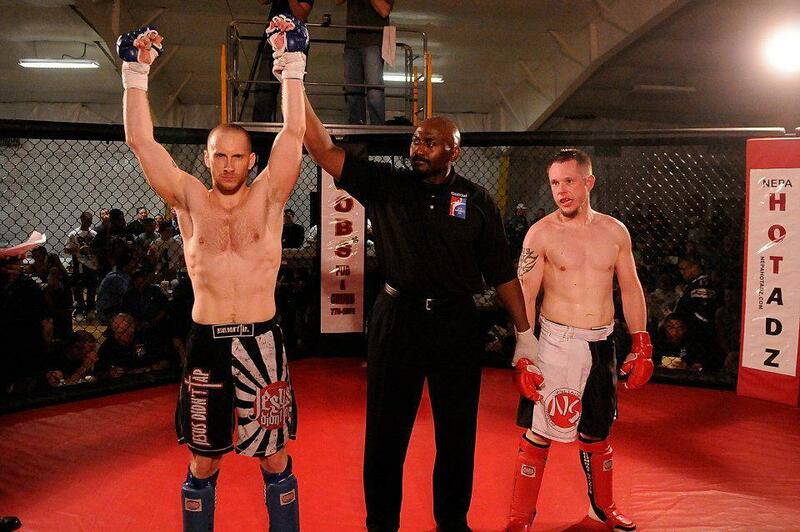 Bowie MMA is veteran-owned by a former police officer and martial arts champion. It is our goal to provide a healthy, positive atmosphere for all students. Call now or email for more info! 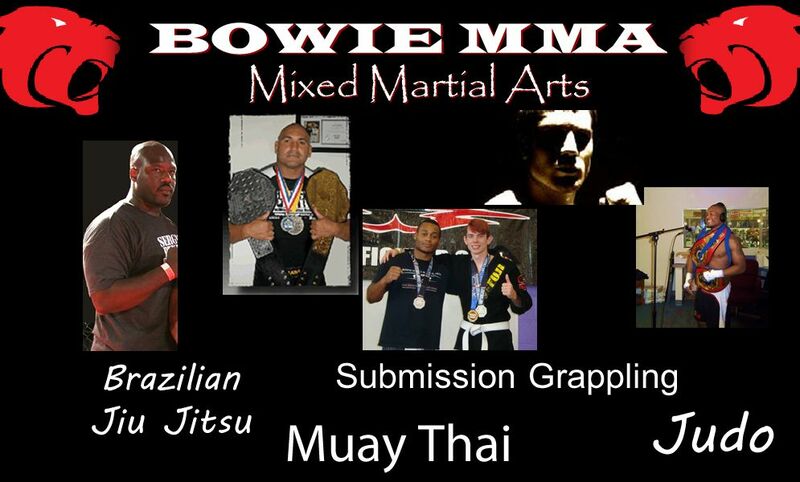 Email info@MMAofBowie.com or call 240-286-5219 today!